59 Years ago today, Abbott and Costello Show started a 52-episode, syndicated run on TV. Comedians Bud Abbott and Lou Costello became such big hits that those same 52 episodes were run over and over on local and network TV for years. 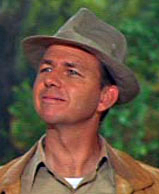 Born today in 1921 Alvy Moore, actor, county agent Mr Kimball on TV's Green Acres. 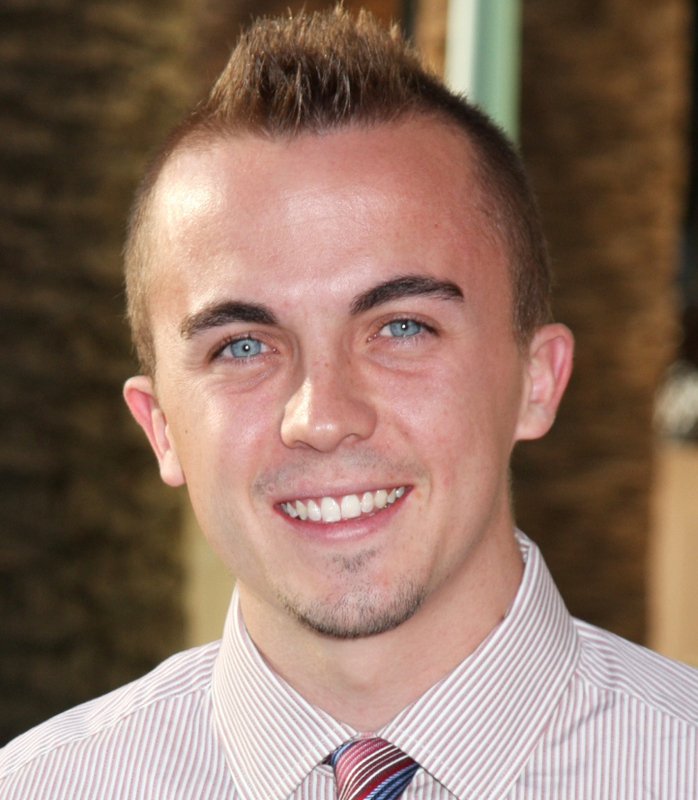 Born today in 1985 Frankie Muniz turns 26. 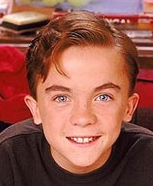 Played Malcolm in Malcolm In The Middle television sitcom. 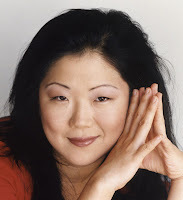 Born today in 1968 comedienne Margaret Cho turns 43. 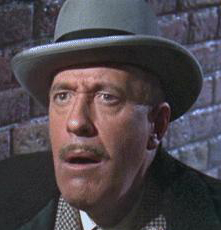 Died today in 1968 Fred Clark, actor in film's Zotz, Auntie Mame, TV's Harry Morton in Burn's & Allen Show. 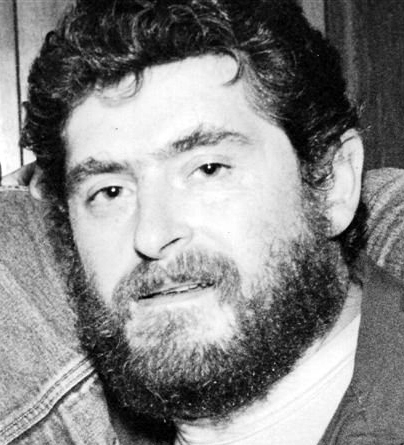 Born 03/19/1914 he died at age 54 of liver ailment. 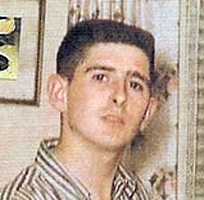 Died today 2001 Gary MacLean, half of MacLean & MacLean with brother Gary, musical parody team. Born 06/25/1944, he died of throat cancer at age 57. 0 comments on "This Day In Comedy: December 05"